Coldwell Banker Success is Your Relocation Partner! We can assist you in your move anywhere across the United States and many countries across the globe! CB Success relocation services are provided at no charge! Yes, that’s correct, FREE! No strings attached. Ask us for more information. 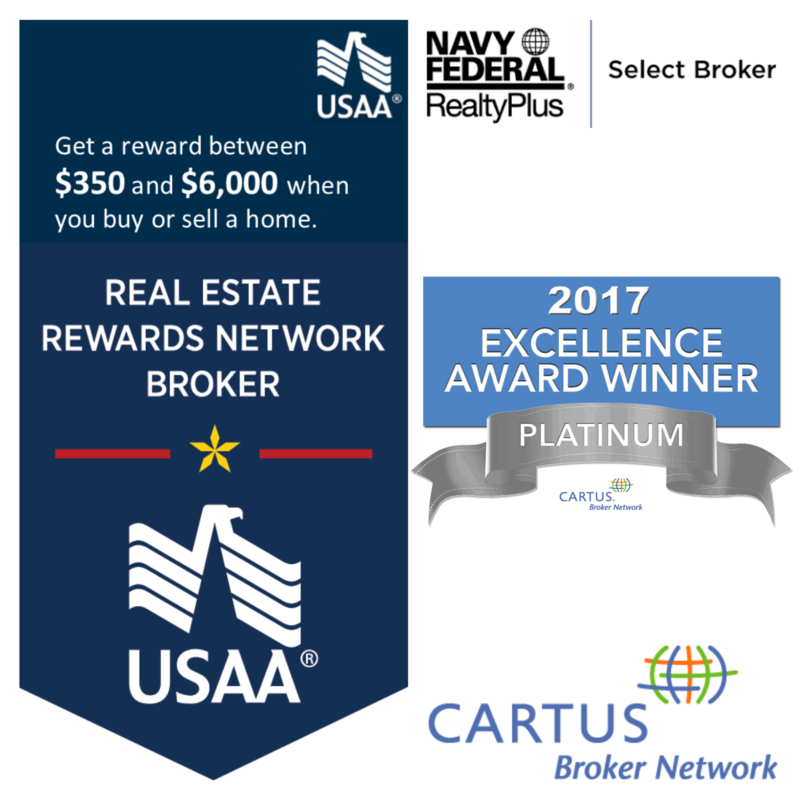 Access to the CARTUS® Network, the nation’s largest & most experienced real estate assistance center. Awarded the highest level of relocation customer satisfaction in 2016 and 2017. Coldwell Banker Success agents take relocation-specific education & training. We have an average of 10 years of experience. Certified military real estate specialists. Coldwell Banker Success participates in affinity programs for members of USAA® Federal Savings Bank, Navy Federal® Credit Union, All State, State Farm, AT&T, Cisco Systems, Exxon Mobil, Johnson & Johnson, Sears, Shell Oil Co., Verizon & many more. We also participate in local employer affinity programs to benefit employees & community charities! For assistance, please contact Amy Onofrey, our Director of Relocation and Business Services at 800.747.9962. Amy has 7 years of residential sales experience and 4 years as a Relocation Director. She combines that experience with a background in financial services, mortgage lending and marketing industries. Amy prides herself on being customer-focused and communication-driven with a strong work ethic. She is an Accredited Buyers Representative (ABR) and holds a Senior Real Estate Specialist (SRES) designation. Contact her today about your move and she’ll put her knowledge and nationwide network to work for you!